It doesn’t take long to notice the difference. For the most part, letterbox bars are effectively pure black. They’ll flare up with sudden, bright, on-screen changes but very quickly straighten out again. 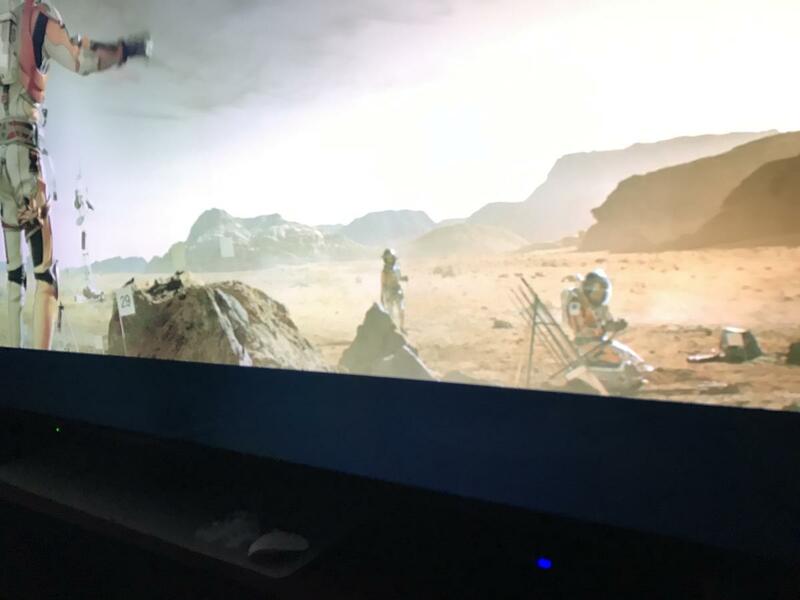 With other LCD TVs we see varying amounts of “halo” light bleeding into letterbox bars and around bright objects on dark backgrounds (Samsung is comparatively poor at it while Hisense is very good). But the performance from Panasonic is a level above all of these. 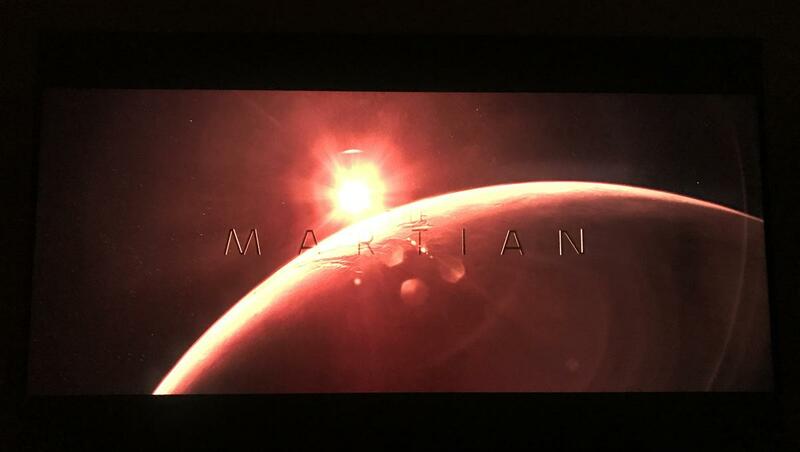 Sudden changes on screen could still fox the backlight, leading to halo-like, light-bleeding into the letterbox bars. But the TV would quickly adjust itself and turn black again. For the most part, letterbox bars are black and not distracting. We also felt that High Dynamic Range (HDR) performance was a step above other LCDs too – the detail in dark areas (which faded to true black) was very impressive. It can’t match the consistency of LG’s OLED true-black technology but most of the time, it’s very good indeed. 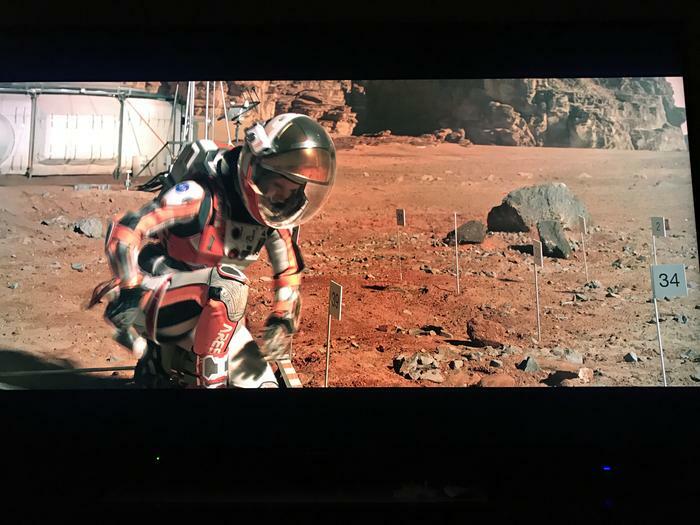 We tested the TV using The Martian UHD Blu-ray, Netflix’s 4K content and demo reels on YouTube. With the bright, colourful demos, performance was excellent although we’ve seen few 4K TVs that can’t reproduce top quality content very well. However, despite numerous picture settings, it was clear that the vibrancy of the colours do not pop out of the screen as we’ve seen with LG’s OLED TVs or Samsung and Hisense’s Ultra Dot screens. But few will complain – they are still bright, vibrant and natural. Colour, contrast, detail and brightness are all very good. But colours don't reach out and slap you as with some competitors. The Studio Master HCX+ chipset is very impressive although we did notice a slight plasma-like fizz to the display. This seems to help smooth images out and it didn't distract us though. Panning shots were generally good although there could be a bit of judder with 24fps content in some areas of the screen. Again, there wasn’t much that was distracting. Great, natural red and green performance while displaying a 60fps 4K demo. 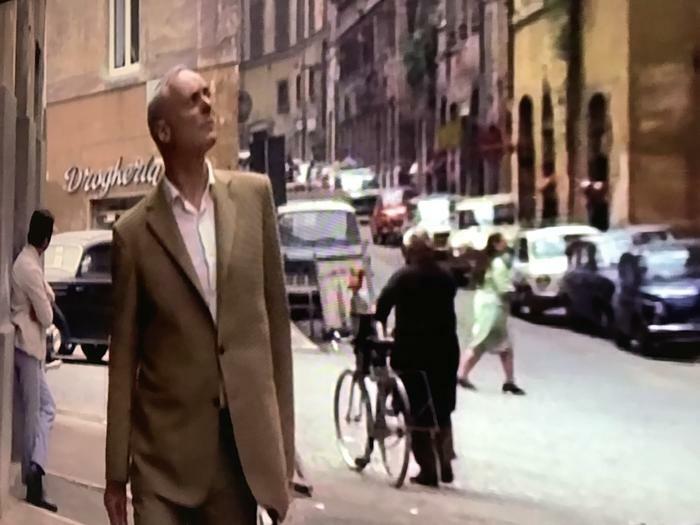 It’s worth noting that the TV struggled with the thin letterbox bars that Netflix likes to use – these were always washed out. Few will find them distracting as they are so thin. We suspect this could be fixed in a future Firmware update. 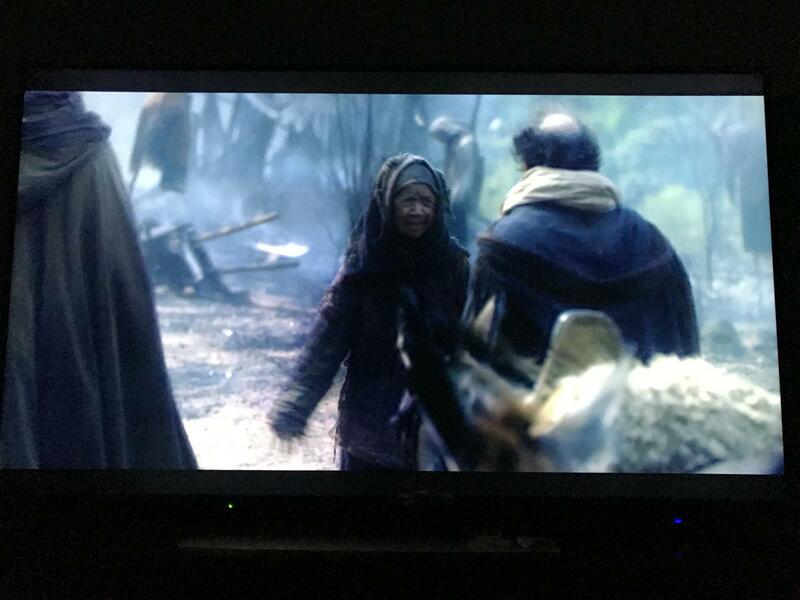 Netflix's thin letterbox bars fared worse than usual - the screen doesn't seem configured to keep them black. But this is a very minor point. However, despite everything, this is one of the few TVs we felt we didn’t have to mess around with to get the best picture for different content. With Sony and Samsung you have to switch modes to get the best combination of colour, contrast or brightness depending on what you’re watching and under what ambient lighting conditions. 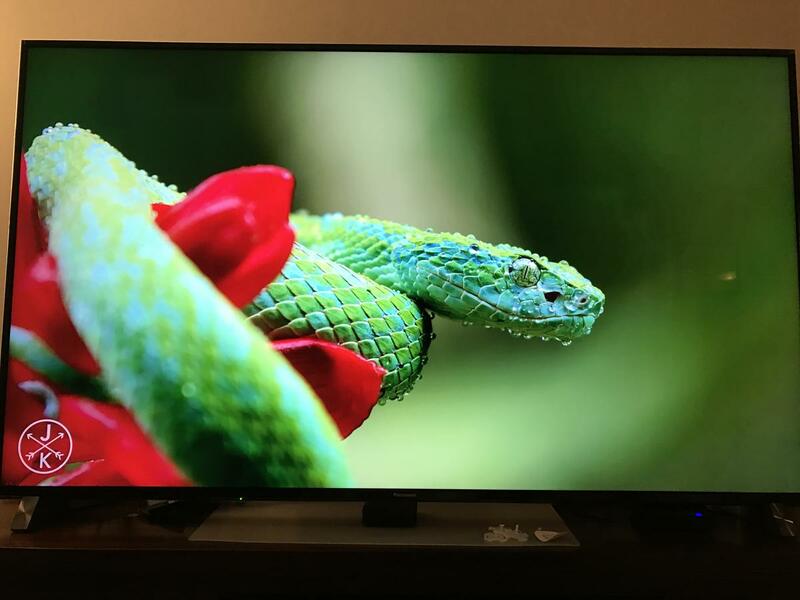 Here, as with LG and Hisense’s ULED TVs, we just left everything alone and always felt we had a great-quality image. At lower resolutions we were really impressed. The upscaling on offer here is right up there with the best in the business - perhaps even better than Sony and Hisense. DVD-quality content was generally smooth with few jagged edges. Free-to-air Standard Definition content was dealt with better than we’ve seen elsewhere. You can’t polish a turd with poor-quality content but this did very well. 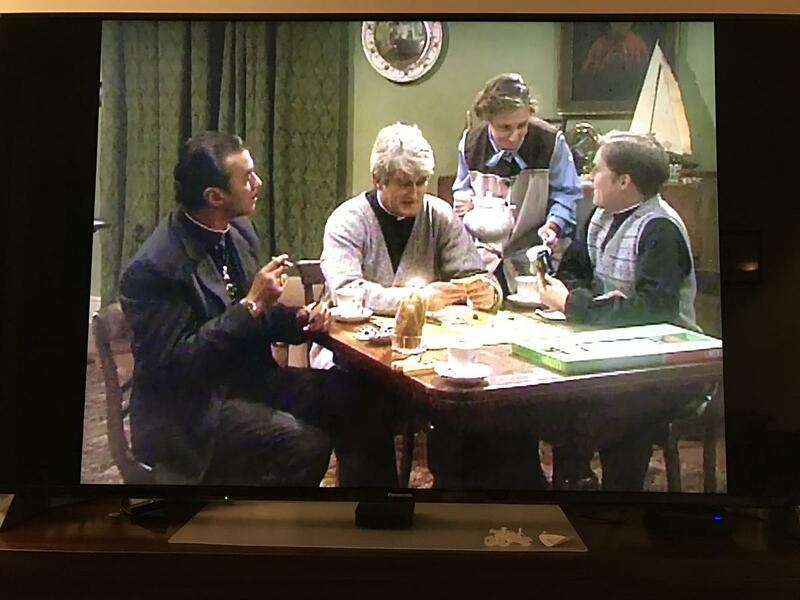 Even the hopeless 480p quality of Father Ted on Netflix rarely looked as terrible as it usually does. This might look bad, but for a low-res 480p picture stretched out over a 4K, 65-inch TV, smoothing is good and unpixelated. The Day of the Jackal in sub-Standard Definition was well smoothed and not a pixelated mess. 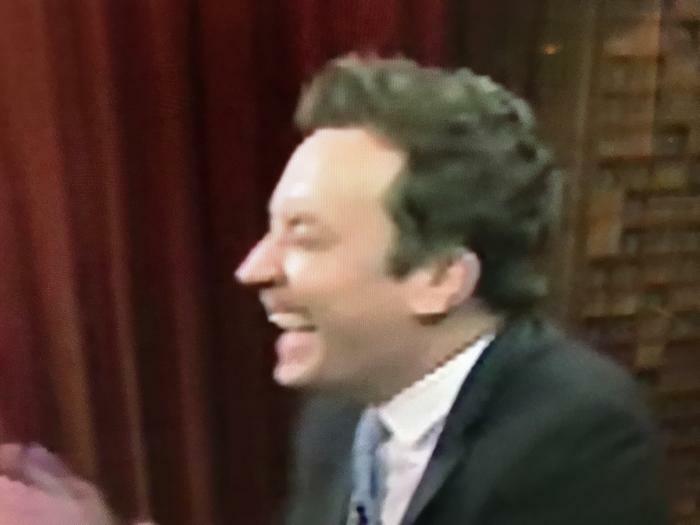 A low-resolution Jimmy Fallon looks watchable on a 65-inch 4K TV despite coming from a Free-to-air feed. However, Free-to-air TV (coming through our Fetch TV Mini box) did look washed out even when there were letterbox bars.